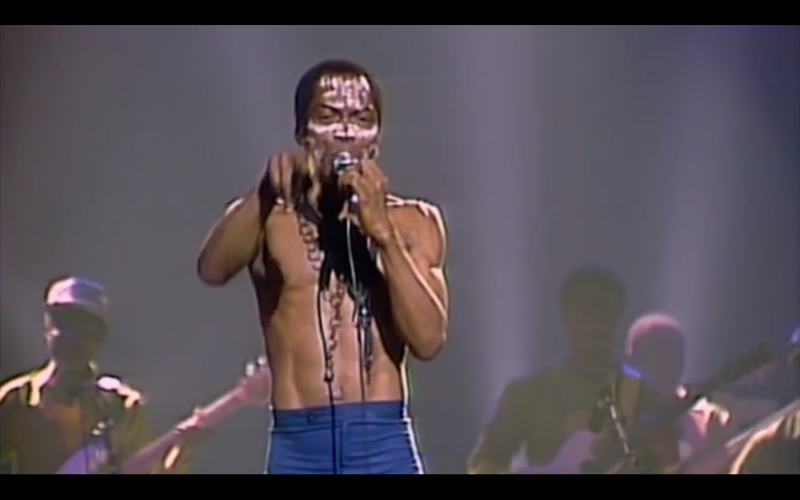 Finding Fela tells the story of Fela Kuti’s life (1938 – 1997), his music, and his social and political importance. 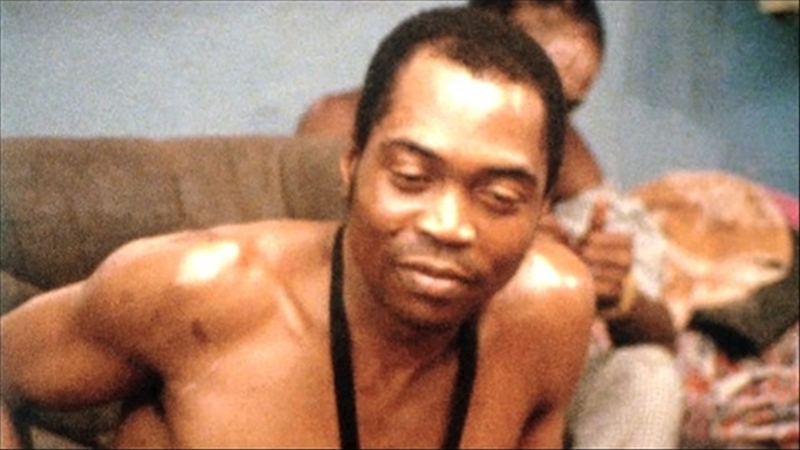 This in-depth look at the man who created Afrobeat (a fusion of Jazz, traditional West African rhythms, Funk, Highlife, and psychedelic rock) brings audiences close to Mr. Kuti’s fight against the dictatorial Nigerian government of the 1970s and 1980s. 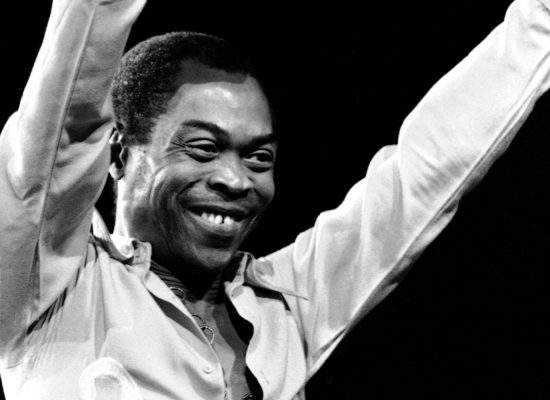 With his audacious music and a great deal of courage, Fela Kuti helped bring a change towards democracy in Nigeria, promoted Pan Africanist politics to the entire world and became an inspiration in the global fight for the rights of all oppressed people.